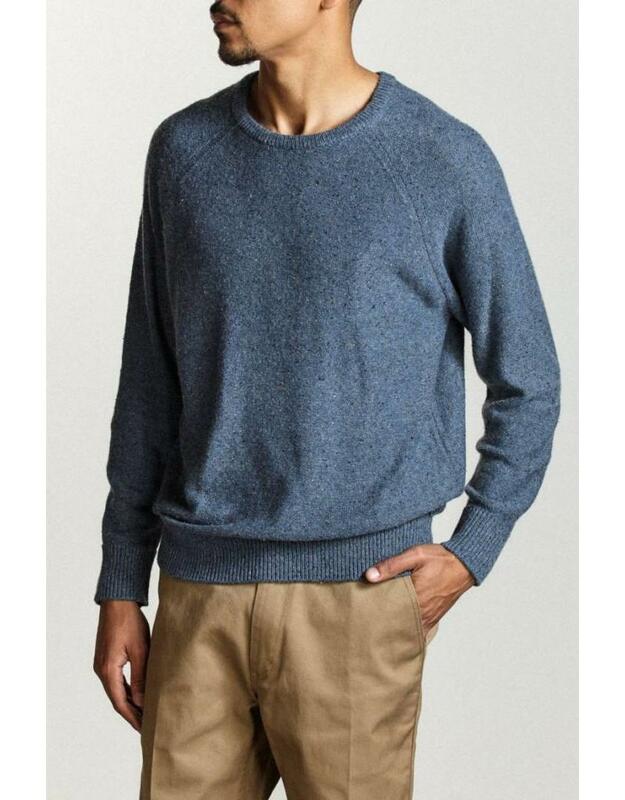 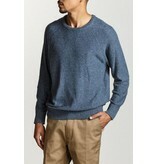 The Brixton Anderson Sweater in Navy Blue. 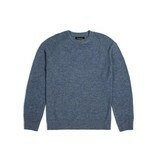 This is a 290g jersey knit sweater with a raglan but and custom brixton labels. 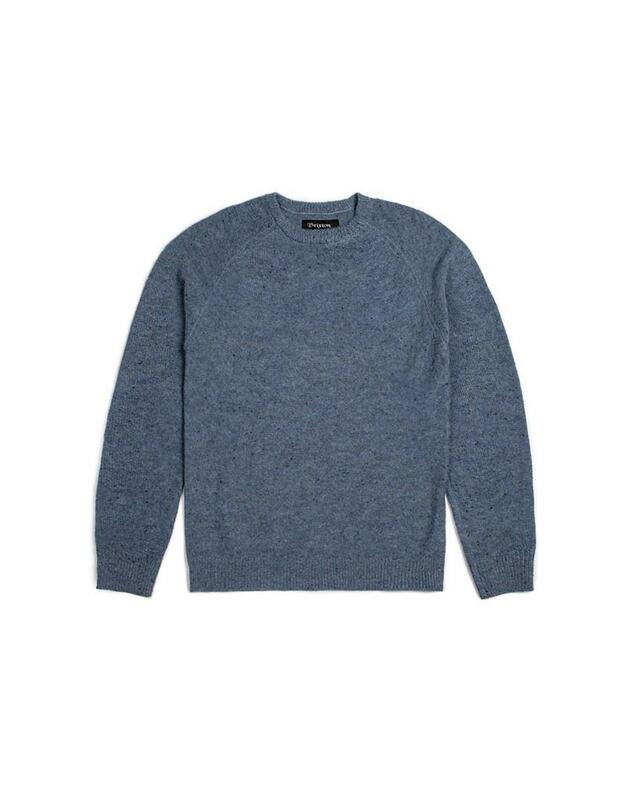 A really rad basic piece for the fall.